SparkBridge Interactive, FableVision's social entrepreneurship co-venture with Vancouver Aquarium, has been busy delivering award-winning mobile learning games into informal learning environments for over a year now. Building on that success, the team is expanding into retail venues. 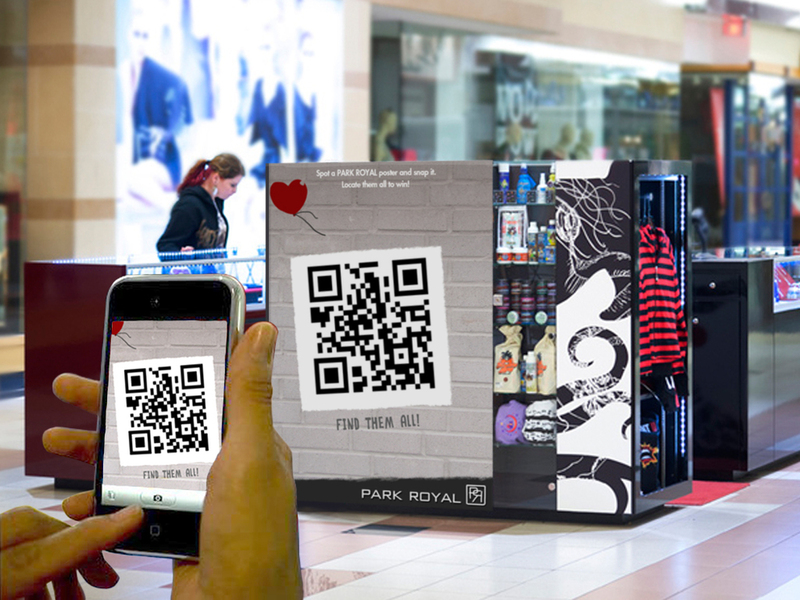 The Park Royal, one of Metro Vancouver’s leading shopping destinations will soon be using Sparkbridge’s Snappz mobile app to gamify the shopper experience at its newly launched $150-million mall expansion. The game app invites shoppers to use their mobile devices to play a custom mobile game centered around hip fashion and pop culture – winning rewards that are redeemed throughout the mall. The goal of the Sparkbridge Snappz deployments is to help provide critical funds for Vancouver Aquarium's marine research and facility support. Snappz was just debuted at Park Royal this past weekend. We hope that makes Park Royal's fashionistas feel even better about those mall visits! Follow along on Park Royal's Twitter account, and read more about Park Royal's Snappz app in the North Shore News.